Hooray, it’s sunny in London town! 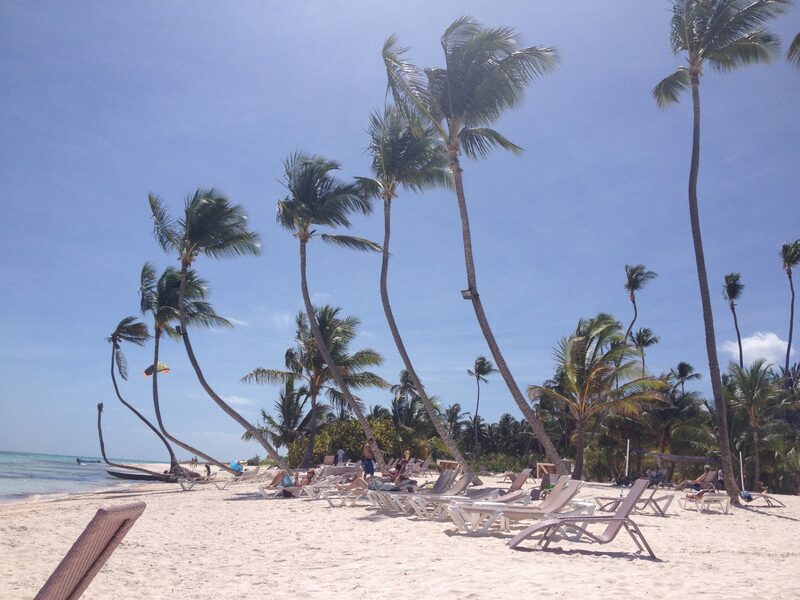 And it’s even more glorious in the Dominican Republic where I am currently posting from. As the temperature is hovering at around 30c, it’s essential to have good sun protection to avoid burning in this tropical heat, especially when one is sporting a winter tan! 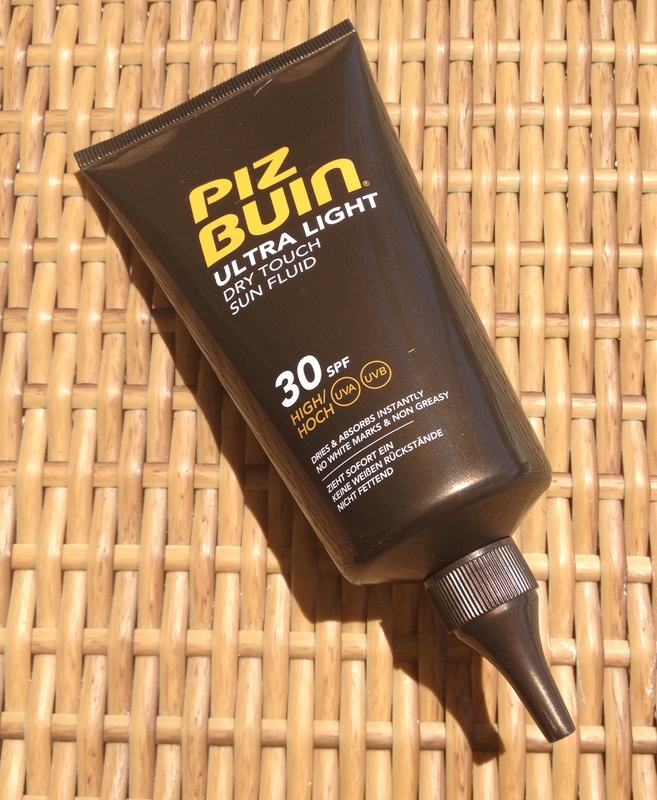 Luckily I have with me Piz Buin’s new Ultra Light Dry Touch Sun Fluid in SPF30 (£16.99), which offers weightless and lightweight protection, with less stickiness and greasiness than your average cream or lotion. 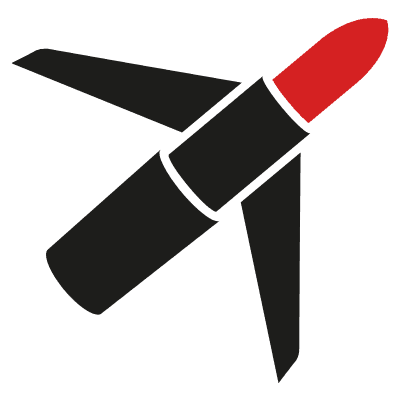 Sun fluids with dry touch technology were a breakthrough in the US last year, and this has special powders and an oil-free formulation. So if you can’t bear the sand sticking to you when you’re lounging on the beach, this is for you – and of course it has the essential UVA/UVB protection and that unmistakeable Piz Buin smell that instantly transports you to sunny destinations, like my gorgeous current location, below. And not forgetting the face, new Ultra Light Dry Touch Face Fluid (£11.99) is light enough to wear under make-up to ensure your facial skin is properly protected.